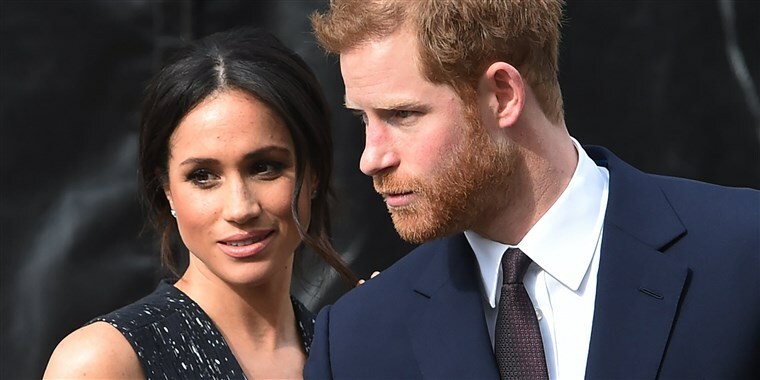 You must be living under a rock if you don’t know about the Royal Wedding happening this Saturday between Prince Harry and American actress, Meghan Markle. My Facebook feed is filled with photos and updates about who’s attending, what the bride and groom might be wearing, who was selected to be in the wedding party and where the food is being prepared. There are even detailed charts about what time people should turn on their televisions depending on where they live to tune into the ceremony at St.
A Motion is an application you file with the Family Court to seek a specific form of relief. There are many different types of relief you can seek in your Motion. 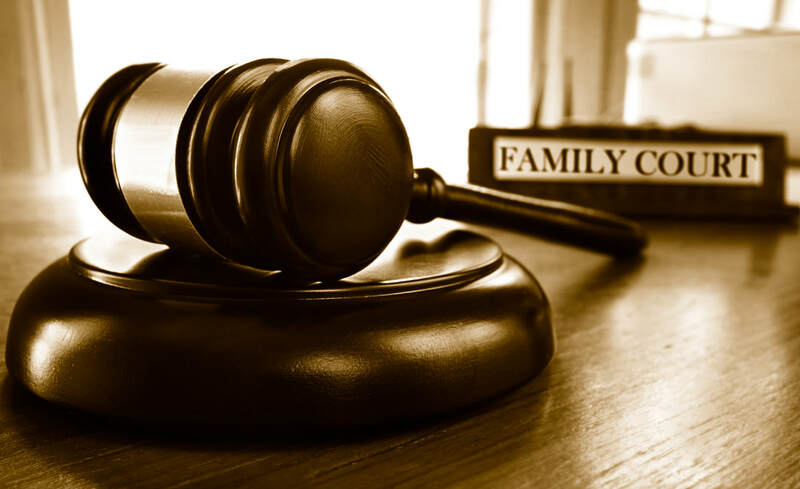 The most common Motions are for an increase/decrease in alimony, increase/decrease in child support, reimbursement of your children’s expenses, or a modification of custody or parenting time. Although these are the most common types of Motions, there are countless other types of relief you can seek as well. When can a Motion be Filed? Read more about What is a Motion? When parties divorce, one party may have a financial obligation to support their spouse even after the divorce. In New Jersey, there are various types of spousal support, more commonly known as alimony. Unlike child support, which is designed to support the children after the divorce, alimony is designed to financially assist the other spouse. The appropriateness and the type of alimony depends on the circumstances. 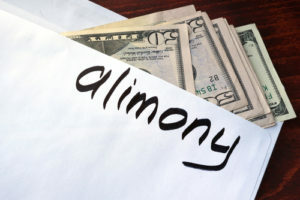 Read more about What Are The Types of Alimony? When your divorce is over and the dust has cleared, you may think your need for an attorney has ended. Thing again. There are circumstances that make it wise to keep a post-judgment lawyer’s phone number handy. If, for instance, your divorce agreement provides for alimony, it may need to be modified or terminated at some point in time. 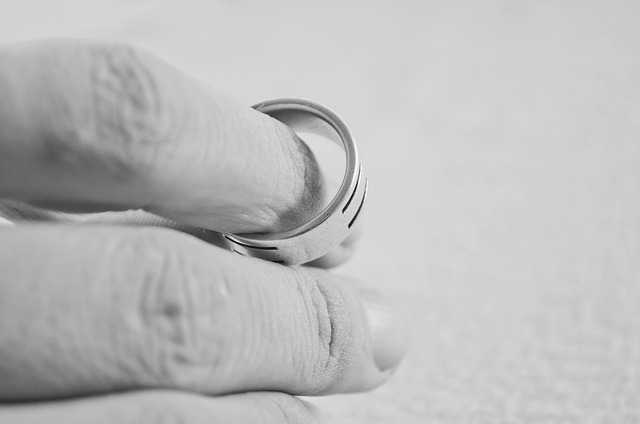 An alimony agreement can be modified or terminated when the circumstances that were present at the time of the divorce agreement have substantially changed. Spousal Support - Are You Entitled To It? Divorce can be difficult in multiple ways - physically, emotionally and often times financially. If the fear of financial hardship is preventing you from seeking a divorce, contact one of our experienced divorce attorneys in North Jersey to discuss your options. You may be entitled to spousal support from your partner, which could ease some of the stress of the divorce and allow you to move forward. 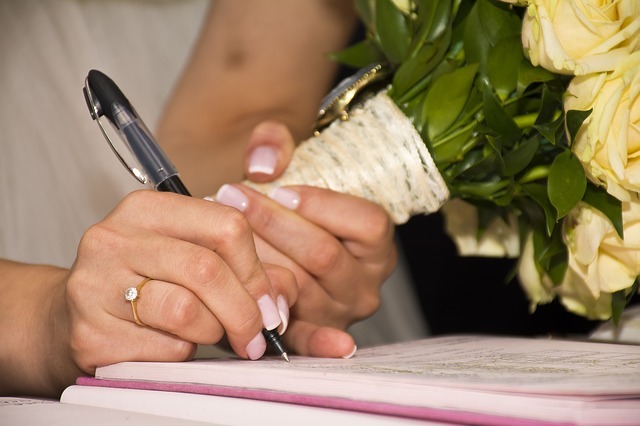 Read more about Spousal Support - Are You Entitled To It?